This well maintaned lakefront home offers an open floorplan and room for everyone. 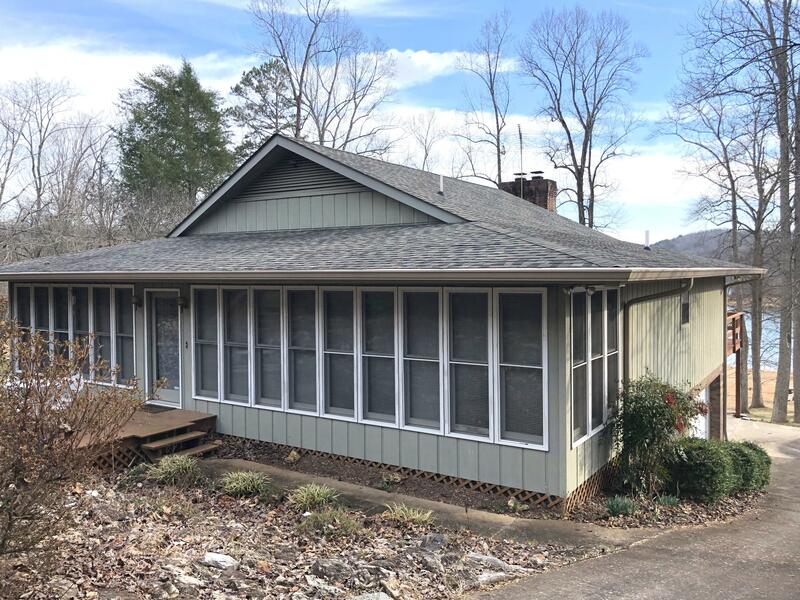 Main level has 4 bedrooms, 2 full baths, expansive sunroom, large living room, kitchen and dining as well as a large deck overlooking beautiful Norris Lake. The lower level has a full unfinished basement with a 2 car garage, laundry area and a partially finished full bath. Just outside is one of the absolute best walkss to the water you will find on Norris Lake. you must see the inside to appreciate. Call today for your private showing.